Nike decides it no longer wants to support 8-time World Champion boxer, Manny Pacquiao, after his latest comments regarding gay people. “They are better because the recognize differences. If you have male-to-male or female-to-female relations, then people are worse than animals”. While Pacquiao is expected to retire after one more fight this May, this comment is not bound to hurt him in the upcoming Senate election in his home country. In fact, gay marriage is still illegal in the Phillipines with no signs of turning a tide anytime soon. It is unknown whether his other endorsements will follow Nike’s lead and drop the 5-foot-5, 144-pound boxer. 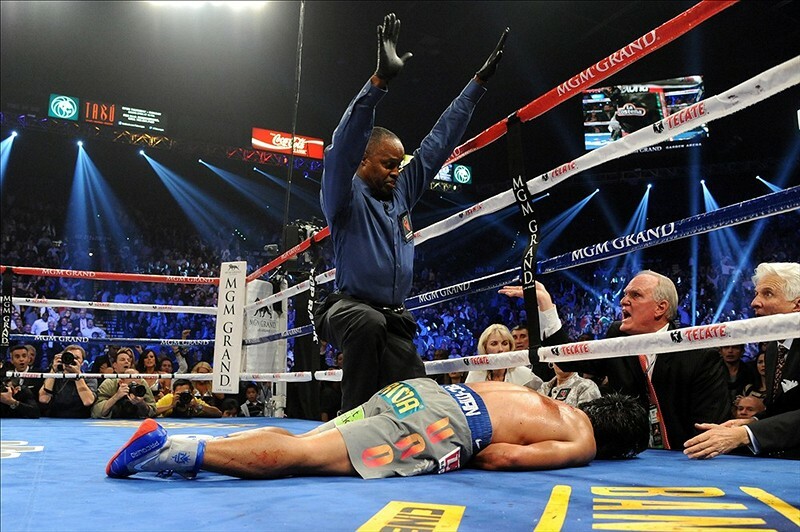 Pacquiao is currently a member of the House of Representatives in the Phillipnes. The election will take place on May 9, 2016, the same day the country will be holding the primary for President.